...that took the time to review and rate the retirement village and aged care facility that you know. We have the facilities that New Zealanders speak highly of. 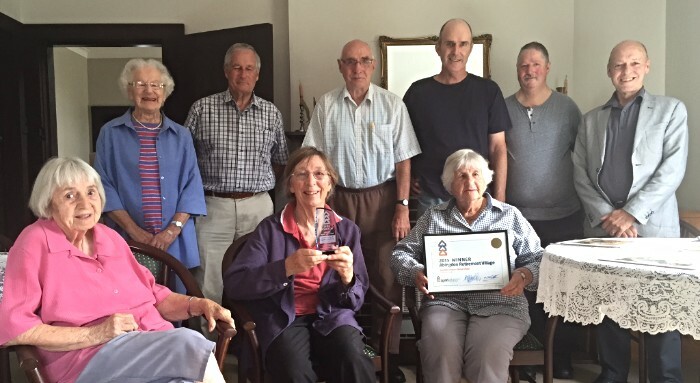 Congratulations to the following Winners & Finalists of the 'Peoples Choice' Awards of 2015 for Best Retirement or Lifestyle Villages & Aged Care Facilities. Special thanks goes to our major Awards Sponsor for 2015. Entry is now open for the 2016 Awards and we look forward to announcing the winners later in the year. So make sure to get those reviews in. 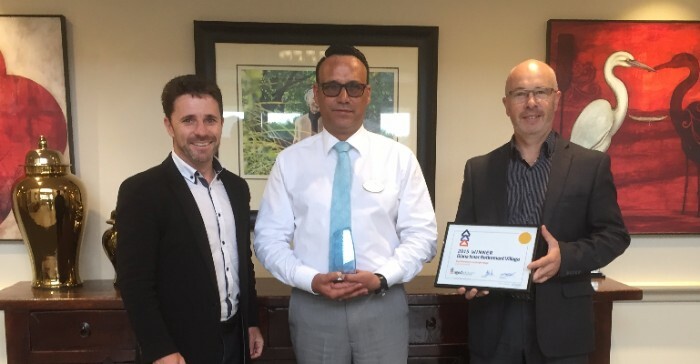 With our Aged Advisor head office based in Christchurch, we quietly presented the South Island Awards to the three Canterbury based facilities late last week (one even had their welcoming committee ready to greet us!). Although they were all told that this was "secret squirrel" until this week - we have a hunch one or two couldn't help it, and proudly shared their great news! 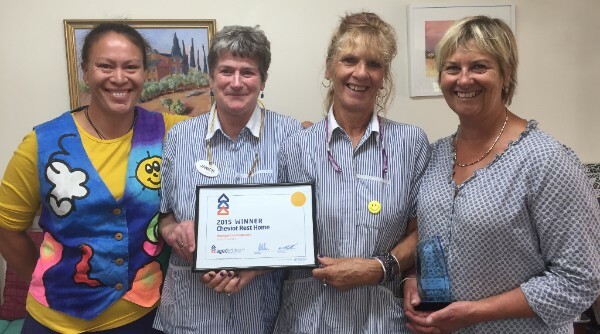 Cheviot Resthome: Manager / Owner, Sue Coleman with some of her team and their Award for Best Small Aged Care Facility - South Island. 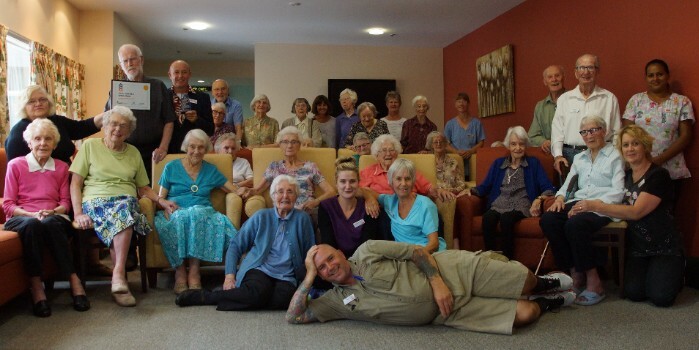 Some of the staff and residents of Archer Home. 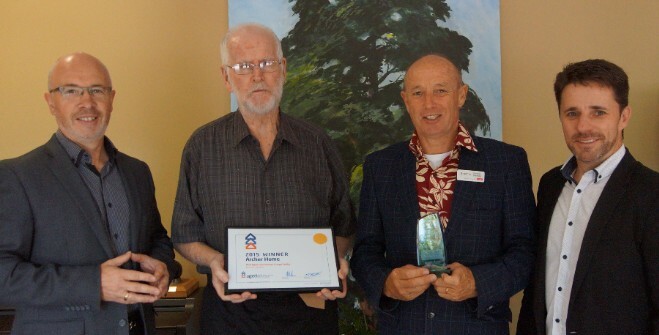 We were thrilled to be able to personally make presentations to the North Island winners (and several finalists) between 29th Feb and 2nd March. Congratulations to all of you. Gracelands Resthome and Hospital, Hastings.